PC Pitstop Lands on Inc. 5000 List — Again! In the third quarter of 2017, Inc. Magazine unveiled their 36th annual list of America’s fastest-growing private companies. 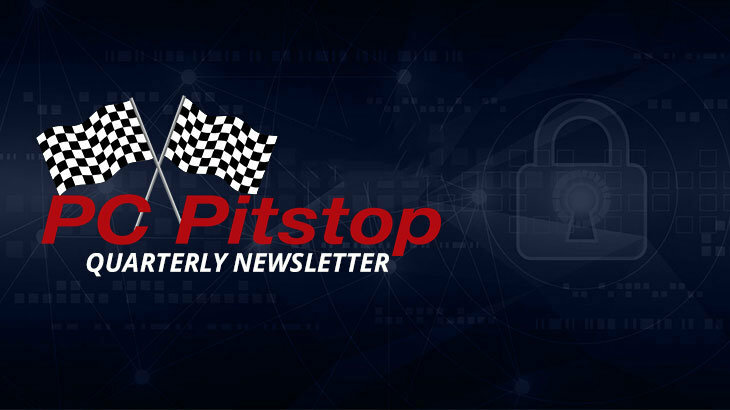 The Inc. 5000 list, featured PC Pitstop for the second consecutive year. Inc. magazine ranked PC Pitstop NO. 4511 with a three-year sales growth of 54.9%. The list represents a unique look at the most successful companies within the American economy’s most dynamic segment— its independent small and midsized businesses. Companies such as Microsoft, Dell, Domino’s Pizza, Pandora, Timberland, LinkedIn, Yelp, Zillow, and many other well-known names gained their first national exposure as honorees of the Inc. 5000. To access the 2017 Inc. 5000 list, click here. Q3 2017 Newsletter Inc. 5000, Q3 newsletter. permalink. Congratulations and enjoying the ride with Rob and his team as one of the original Certified Partners!